Welcome to Family and Cosmetic Dentistry. 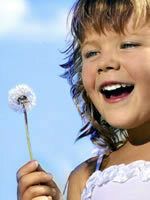 Our highly skilled and well trained staff is dedicated to providing you with the best possible service and treatment. Everyone at Family and Cosmetic Dentistry shares the belief that each patient should be treated with compassion, personal attention, and a commitment to let the patient have a positive dental experience at our office. We will be comprehensive as well as courteous. 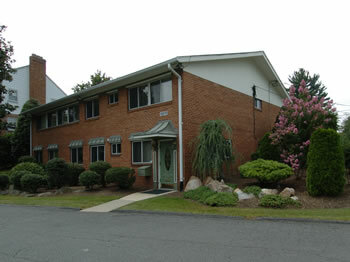 We will make every effort possible to accommodate your personal needs and preferences. 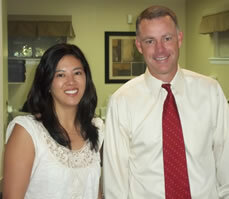 Many of our patients who have left the Washington metropolitan area still return to Dr. Dunn for their dental care. 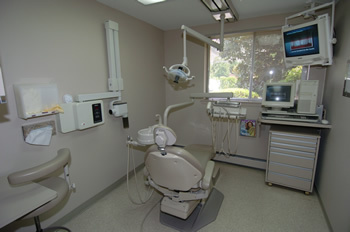 Our technical team includes three dental assistants and three dental hygienists. Our business staff includes a receptionist and office manager who make every effort to assist you in scheduling convenient appointments, help you with insurance claim filing, and facilitate all financial arrangements. 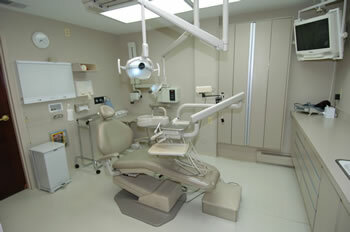 You are not alone if you feel anxious about your visits to the dentist. 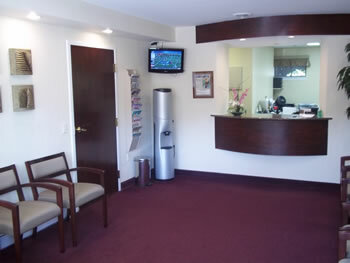 We understand and share your concerns and strive to make every dental visit as comfortable as possible. If there is anything we can do, please let us know. 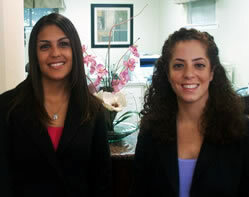 At Family and Cosmetic Dentistry, our commitment to service extends beyond your office visits. We stay in touch by quarterly newsletters, sharing information about our office, our staff, and ways that you can take better care of your teeth. We make personal follow up calls to you after particular procedures, and we utilize a computerized appointment confirmation system to remind you of upcoming appointments. Serving Chevy Chase, Rockville, Potomac, Kensington, Silver Spring, and the Greater Washington DC area. Services include Teeth Whitening, Root Canal Therapy, Veneers, Crowns, Fillings, Bonding, Bridges, Cleaning, Crowns, Dentures, Extractions, Fluoride, X-rays, Treatment of Accidents, Cavities, Emergencies, Gingivitis, Gum Disease, Sensitivity, and Much More!